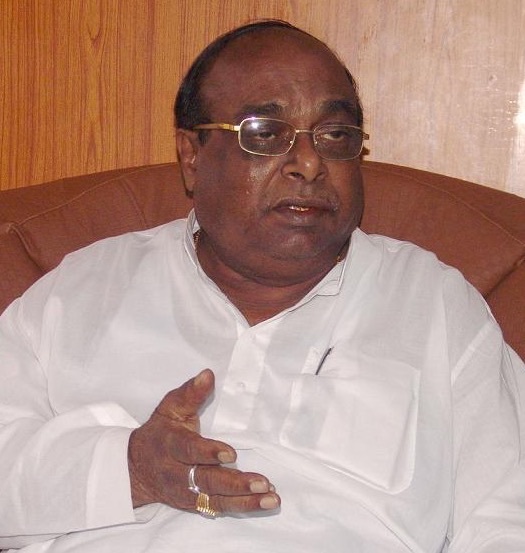 Insight News Desk: Veteran BJD leader and Odisha Agriculture Minister Dr. Damodar Rout lashed out at his own party leader, accusing them of misinterpreting his “Anganwadi Remark” and triggering a storm within the party. “Naveen Patnaik is my leader. I won’t tolerate any tirade or malicious campaign against him. I am morally obligated to retaliate if somebody attacks my leader. I will continue give protection to him,” said Dama Rout. “Ironically, we have some leaders inside who adopt double standard and behave like chameleon. They created smoke without fire,” said Dama. He also vowed to campaign against Dharmendra Pradhan if the latter contests from Odisha. It can be recalled several BJD leaders including Surjya Narayan Patro, Maheswar Mohanty and Ananta Das had disapproved Dama Rout’s ‘Swami Chhadi, Anganwadi’ remark against BJP leader Lekhashree Samantsinghar, saying it was uncalled for.